Home » The Discovery of Language. Linguistic Science in the 19th Century. 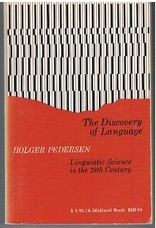 The Discovery of Language. Linguistic Science in the 19th Century. Translated by John Webster Spargo. Covers a little rubbed, spine a little creased but a good copy for its age, clean and tight. ; Classic work by one of the most distinguished writers on linguistics. 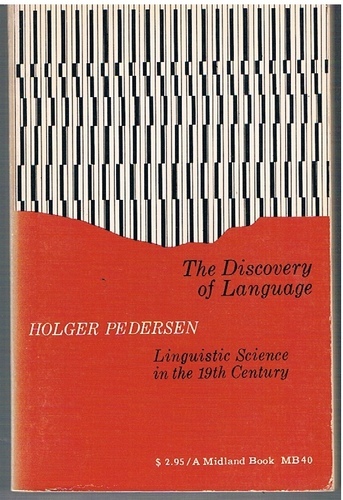 Reveals not only the genesis of the languages of man and their interrelation but tells of the development of linguistic science itself. First published in 1931. Book cover design by George Sadek.